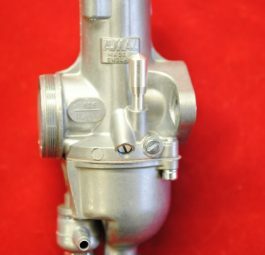 Take Note: Carbs will be fitted with standard jets when original equipment, when model/year stated, or as requested. 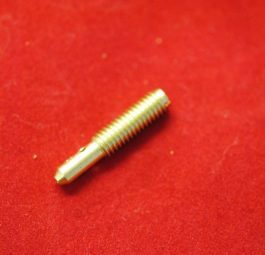 Full range of spares available, plus limited range of new monobloc parts. 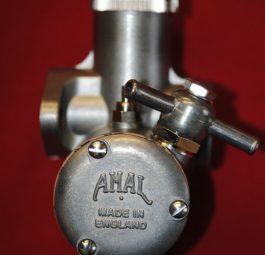 Series 276AX/1AT Amal pre Monobloc carburettor. Made in England. Amal 376. 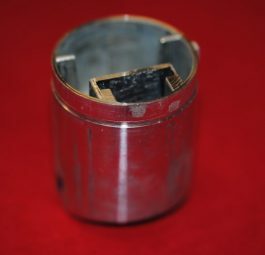 MONOBLOC 3 1/2″ Throttle slide. Amal 376. 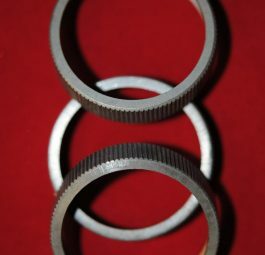 MONOBLOC Top ring. Made in England. Amal 376. MONOBLOC Pilot jet No.25. 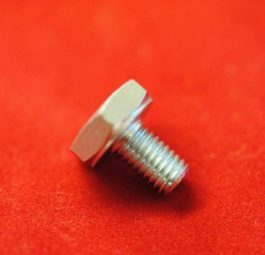 Amal 376 MONOBLOC Banjo bolt. Each. 376/100 . 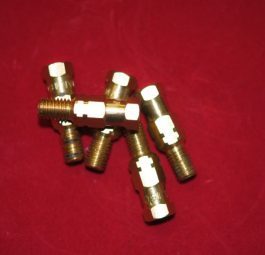 Main jet – MOST sizes. 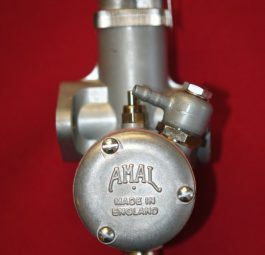 Amal 376 MONOBLOC 15/16″, choke size carburettor, Made in England. 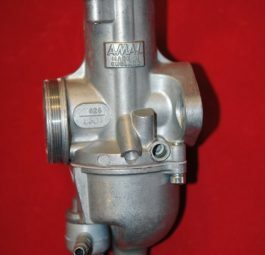 Amal Monobloc 376 carburettor 1″ choke size. Made in England. 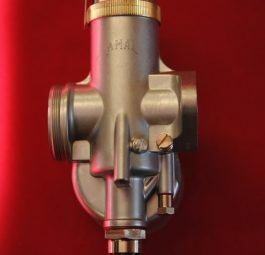 Amal Monobloc 376 carburettor 1 1/16″ choke size. Made in England. 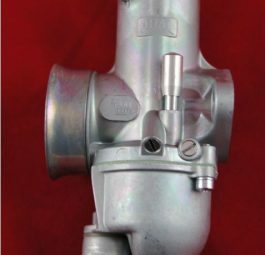 Amal Concentric Carburettor 600 series, (righthand) 26mm. 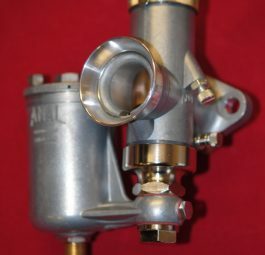 Amal Concentric Carburettor 600 series, (left hand) 26mm. Amal Concentric 900 series, 30 mm. Right hand.